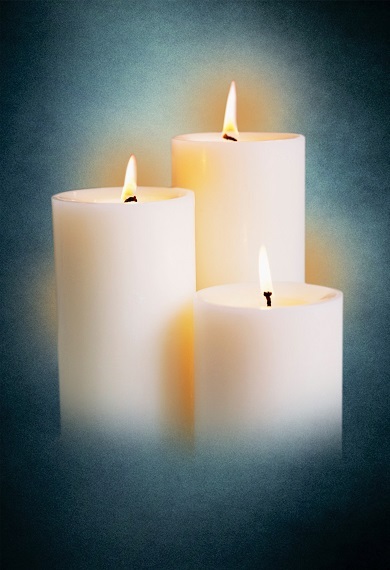 Lorraine Burzawa (nee Cwudzinski), age 90 1/2, born into eternal life on Sunday, March 24, 2019. Lorraine is survived by her nieces, Dodie Regis and Diane McKanna; nephew, Art Cwudzinski; step-daughter, Judy Skoff; step-grandchildren, Kelly Nurczyk, Mike Skoff, and Michelle Mullikin; several great-grandchildren, great-great-grandchildren, great-nieces and nephews. Preceded in death by her husband, John Burzawa; parents, Anton and Constance (nee Konieszka) Cwudzinski; siblings, Ray, Harry, Florence, Evelyn and Art; step-son, John Burzawa P.F.C. Lorraine greatly enjoyed cooking and baking at the Slovenian Home for many years. Bingo and Polkas were a must at St. Joseph Park on Sundays. A special thank you to the Willow Falls Memory Care Team, Erika was her best buddy but she was loved by all, as well as Joliet Area Community Hospice for the care love and support for her last years. In lieu of flowers, donation in Lorraine’s name to Joliet Area Community Hospice would be appreciated. A celebration of Lorraine’s life will begin on Wednesday, March 27, 2019 with prayers in the funeral home chapel at 9:20 a.m. then driving in procession to Holy Cross Catholic Church for Mass of Christian Burial to be held at 10:00 a.m. Interment to follow at Holy Cross Cemetery. Visitation will be Tuesday, March 26, 2019, at Tezak Funeral Home, 1211 Plainfield Road, Joliet from 4:00 p.m. to 7:00 p.m.